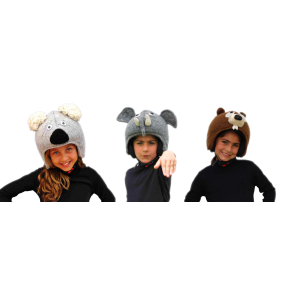 The PinkYak ® animal hats collection reproduces your preferred animals, all handmade with 100% sheep wool from Tibet and New Zealand and natural colored. Many warm and soft models to choose, from the famous and sought-after Panda, to the tender Bunny and Coala, to more gaudy models as Black Punk Monkey or Rainbow Monkey. Different models can be matched to the respective gloves and slippers. Handmadeanimal hats with form of Bear yellow/black, 100% sheep wool from Tibet and New Zealand and l.. Handmade animal hat with the form of Blue Monster, 100% sheep wool from Tibet and New Zealand .. Handmade animal hat with the form of Black Punk Rock Sock Monkey, 100% sheep wool from Tibet a.. 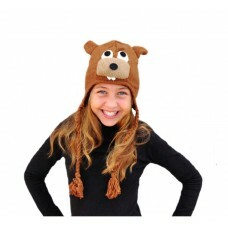 Handmade animal hats with the form of Blue Monster, 100% sheep wool from Tibet and New Zealand.. Handmade animal hat with the form of Blue Punk Rock Sock Monkey, 100% sheep wool from Tibet an.. 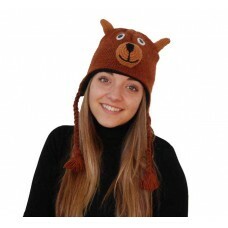 Handmade animal hat with the form of Brown Bear, 100% sheep wool from Tibet and New Zealand and lin.. 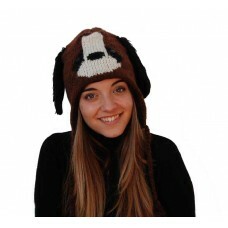 Handmade animal hat with the form of Brown Dog, 100% sheep wool from Tibet and New Zealand and lini.. 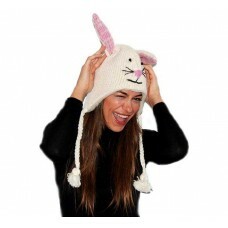 Handmade animal hat with the form of Bunny, 100% sheep wool from Tibet and New Zealand and lining 1.. 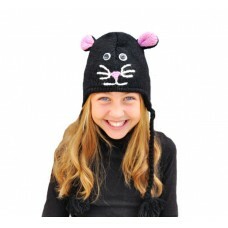 Handmade animal hat with the form of Cat, 100% sheep wool from Tibet and New Zealand and lining 100.. 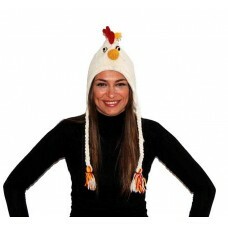 Handmade animal hat with the form of Chicken, 100% sheep wool from Tibet and New Zealand and lining.. Handmade animal hat with the form of Clown Fish, 100% sheep wool from Tibet and New Zealand and lin.. 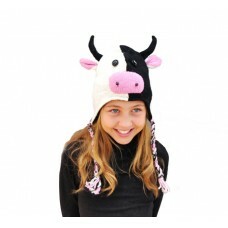 Handmade animal hat with the form of Cow, 100% sheep wool from Tibet and New Zealand and lining 100.. 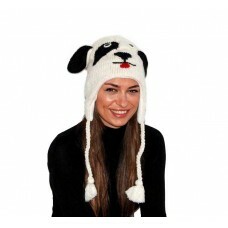 Handmade animal hat with the form of Crazy Puppy, 100% sheep wool from Tibet and New Zealand and li.. 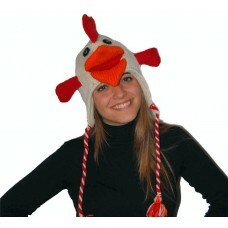 Handmade animal hat with the form of Crazy Rooster, 100% sheep wool from Tibet and New Zealand and ..